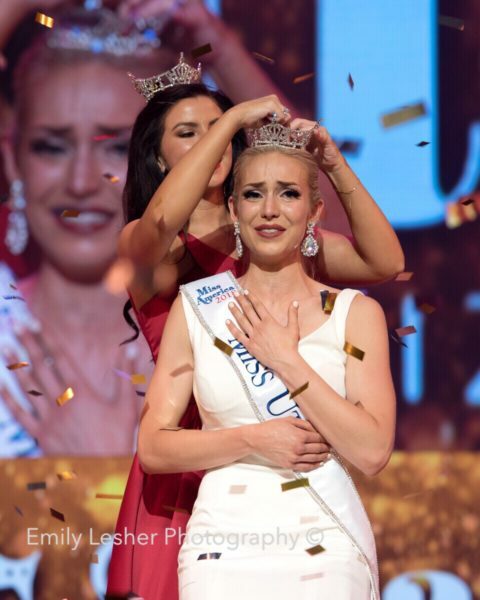 After finishing as first runner-up the past two years, Jesse Craig was crowned Miss Utah on Saturday. Up next — the Miss America competition on Sept. 9. And Craig said she has mixed feelings about the national organization dropping the swimsuit competition, which she won at the state level two years in a row. Continue reading this article by Scott Pierce at the Salt Lake Tribune.